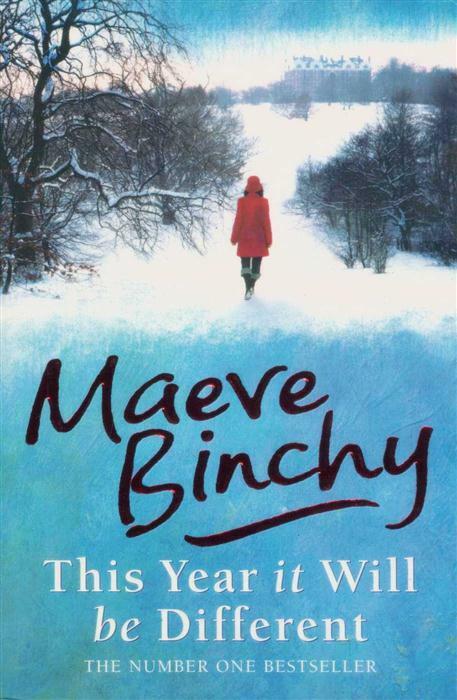 Filled with Maeve Binchy’s trademark wit and true storytelling genius, THIS YEAR IT WILL BE DIFFERENT powerfully evokes the lives of wives, husbands, children, friends and lovers. 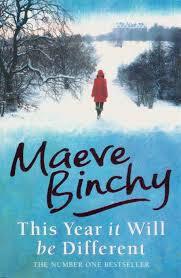 Warm, witty and with a deep understanding of what makes us tick, THIS YEAR IT WILL BE DIFFERENT superbly demonstrates why Maeve Binchy’s stories have become world-beaters. This was not one of her usual novels but instead is a collection of twenty two short stories. All the stories had the general theme of being based around Christmas time in the Northern Hemisphere and most of them took place in the UK. 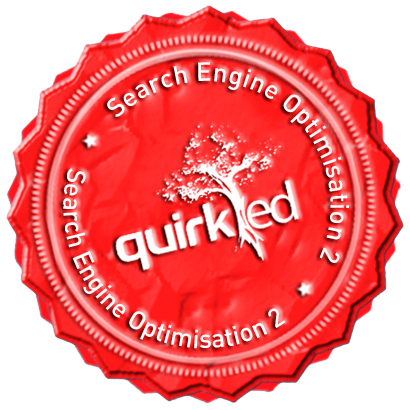 The stories revolve around relationship and families and the Christmas spirit. Altogether the wrong time of the year to be reading this; references to the festive season as well cold weather and snow, made it somewhat difficult to relate to. What I did relate to however where the moments of tension and the broken relationships. Many of the stories had threads of cheating, divorces, blended families, being single over Christmas, as well as immense inner strength where people try to hold it all together for as long as possible and hope that things would change for the better and be different this time. What made it real were the imperfections of all the people in all the different stories; what made it great were the happy endings within the dysfunctional families and relationships. Moral of the story, or in this case, stories: sometimes even though bad things happen, everything will always work out in the end. 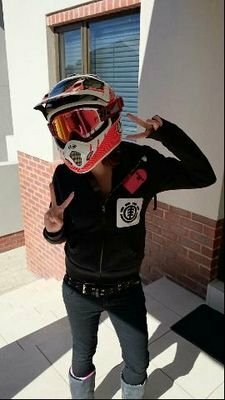 I just need to find my own happy ending.